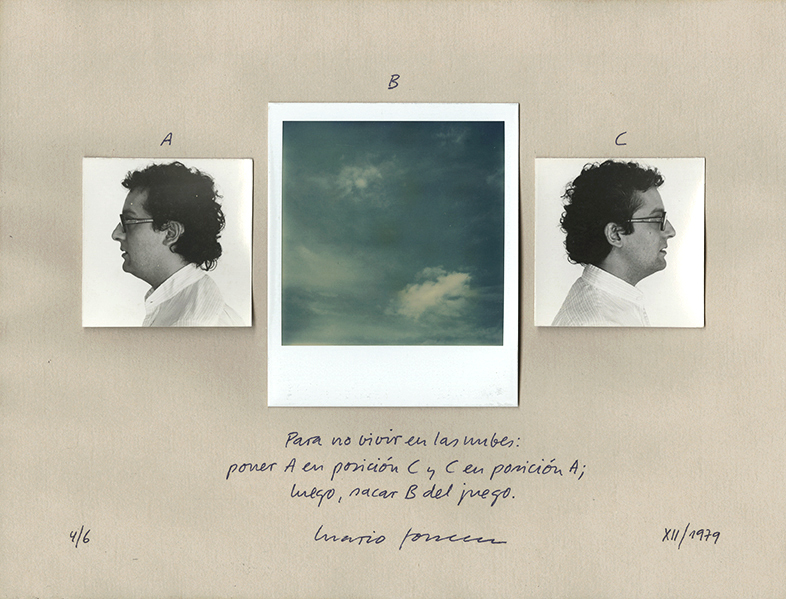 Mario Fonseca is a visual artist, art critic, curator, academic, writer, designer and Chilean publisher. Born in Lima, Peru in 1948, he has lived in Chile since 1966. Fonseca enrolled in the School of Fine Art of the Universidad Católica in 1966 but dropped out of the programme to embark on his professional career in graphic design and edition. He also started to experiment with conceptual art in his artistic practice, a topic he would continue to develop for many years, becoming one of the forefront conceptual artists in Chile in the 80s. Only in 2009, did Fonseca obtain his Bachelor of Visual Arts with a degree in Photography. In the 80s and 90s, Fonseca had a determining role in the publication of books and catalogues of works by highly influential Chilean theorists, poets and artists such as, Ronald Kay, Eugenio Dittborn, Raúl recognised, the CADA group, Lotty Rosenfeld, Gonzalo Díaz, Arturo Duclos, Juan Dávila, Alfredo Jaar, Paz Errázuriz, Roser Bru and Eugenio Téllez, amongst others. These publications constituted a fundamental platform for the development of the different manifestations of Chilean art at the time. 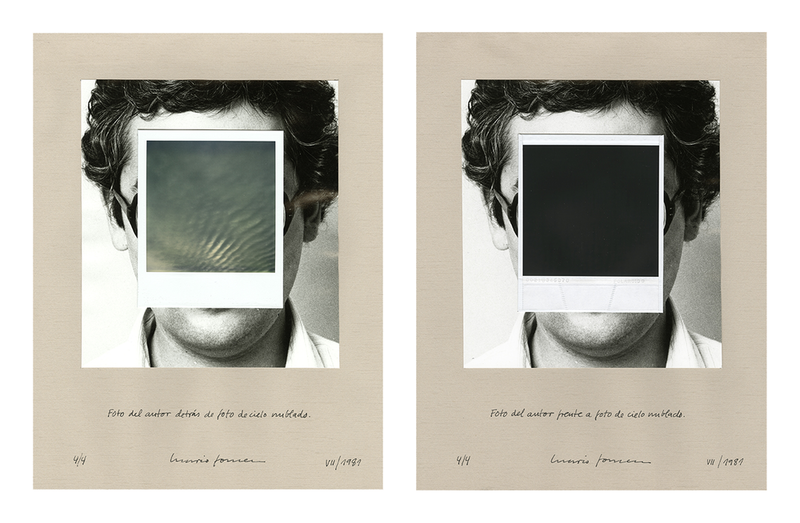 A ceaselessly inventive artist, Fonseca experimented with the medium of photography, writing, collage and graphics. His approach to art during those years was quite unique in Chile as there was little experimentation in art practices and certainly little crossover between the different plastic mediums. Looking at Fonseca’s works, one can only elaborate on the significance of his coded conceptual images which spoke of the political climate stifled by a highly censured environment. Fonseca’s most of the series is “Habeas Corpus” which was produced since 1979 and exhibited in Galería Sur in 1982. The series of self portraits is based on Identity: the hiding of one’s identity in a political context. In the works, the artist covers his face with with a scotch tape or a piece of plastic thus hinting at a veiled presence or a latent absence. In “La Guerra Contemporánea” (Contemporary War), a series dated c.1983, Fonseca cut the technical blue prints of iconic North American war airplanes, the F15, F16 and F4 used in Vietnam and ironically superimposed them on the enlarged portraits of Ronald Reagan and Menachem Begin, speaking of power and its abuse. 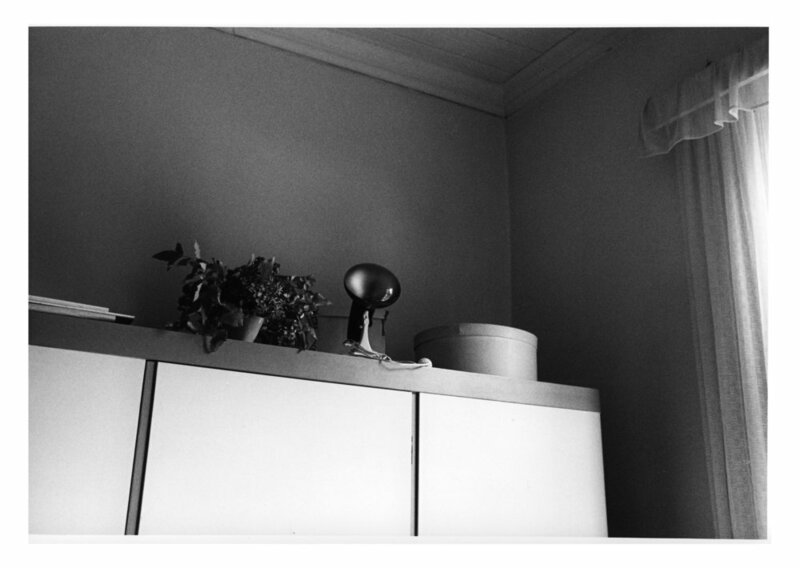 In the late 80’s, Fonseca turned his lens to a softer and more intimate register. “Entre Rios” (1988) is a soul- searching reflection of the artist’s domestic day to day and although the pictures seem rather mundane they still are constructed along conceptual lines. Exhibited at the Museo de Bellas Artes, Santiago, Chile, “Fotografía c1986-1995” Fonseca’s work, is included in important collections with a focus on Latin American Art in the USA and Europe. He continues to work prolifically both as an artist and a designer.